Manitou’s one-of-a-kind winter program during the off-season. He was a collegiate skier at Tufts and received his MBA from Columbia University. Jon served on the Board of Directors for the American Camping Association – NY/NJ Section and is active on several ACA committees. Sara serves as Executive Director of Experience Camps, a non-profit camp for boys who have lost a parent. She graduated from Lafayette College, and received her MBA from Columbia, where she also met Jon. She and Jon have three children – Tyler, Dylan, and Max – who love spending the summer at their 100-acre playground. During the year, Jon, Sara, Tyler, Dylan, and Max live in Westport, CT.
stop in 1987. David oversees Manitou’s daily programming and coordinates operations for the Central Maine Camp League. During the offseason, he oversees staff hiring and organizes Manitou’s many winter reunions. Prior to working full time at Manitou, he taught social studies in Tenafly, NJ. He was also the community’s boys varsity soccer coach. 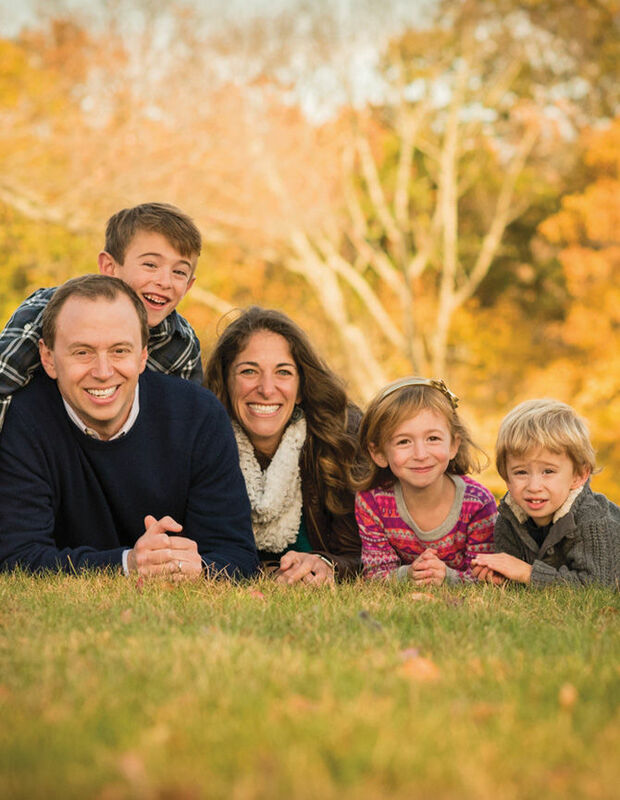 Prior to meeting David, Lisa served as the Assistant Director for Eisner Camp in the Berkshires and now serves as an educator at Congregation Rodef Shalom in NYC. Lisa holds dual Masters Degrees in Education from Bank Street College and Hebrew Union College. 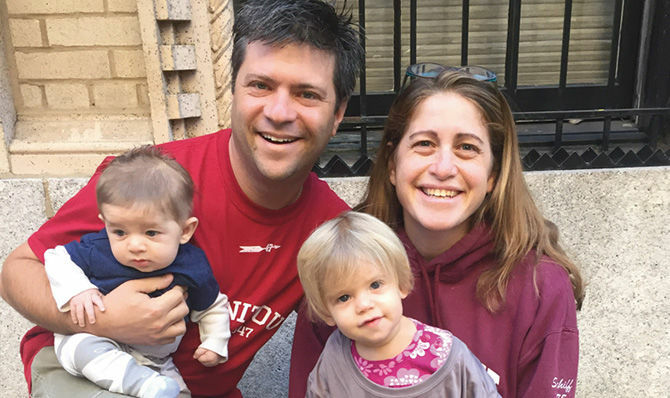 David and Lisa live in New York City with their daughter, Shayna and son, Ari.